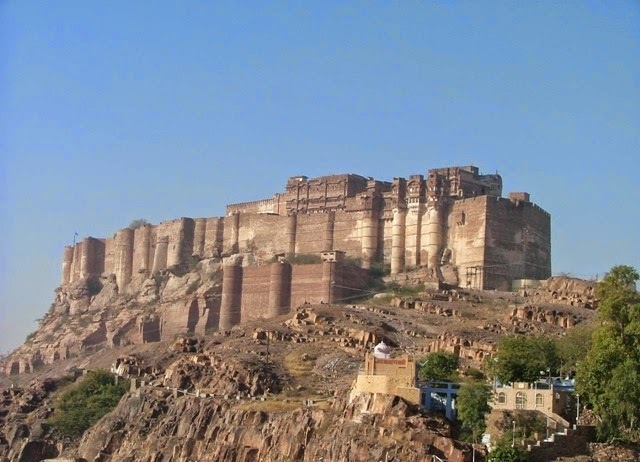 India is a land which is rich in heritage and history. And naturally, with rich history comes so many mysteries. Some of those mysteries are unsolved too that even the recent and latest technological advancements are unable to solve those creepy mysteries. 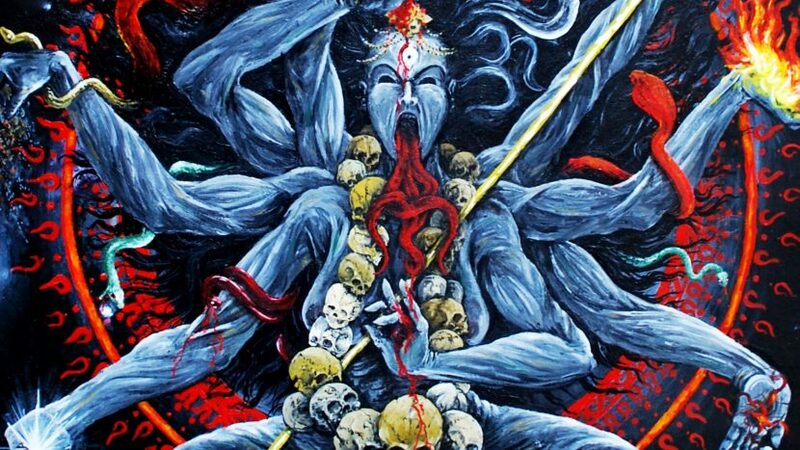 Let us delve into those top 10 creepy Indian mysteries that till date remain unsolved. 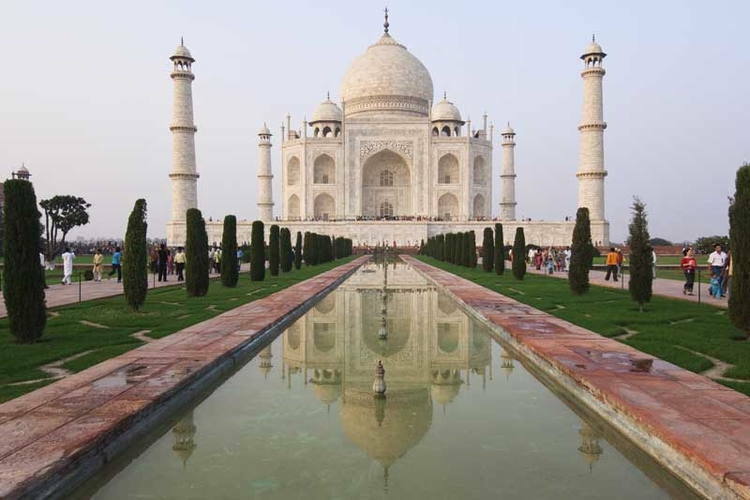 Is Taj Mahal A Temple Of Lord Shiva? There is a theory by professor P N Oak who suggests that Taj Mahal is not a mausoleum built by Mughal emperor Shah Jahan as a dedication to his deceased wife Mumtaz Mahal, nut instead is a temple dedicated to lord Shiva, called as Tejo Mahal. A Sonic Boom is caused by an airplane flying past the speed of sound on December 18, 2012 that rattled the city of Jodhpur. Normally, airplanes would not fly much nearer above the building on the earth. And even though they come nearer to the buildings on earth, they maintain a very low speed while flying. This inaccessible place in Ladakh in the border of China and India is a no man’s land. 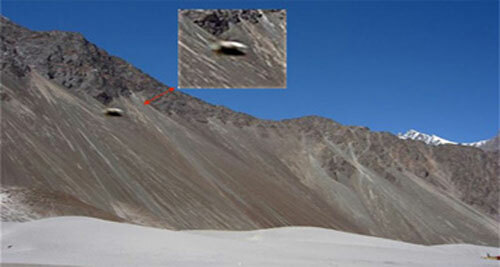 But there are various sources who revealed they have seen flying objects that look like UFOs. Even Google Maps has reported mapping of certain military facilities in that area that are hidden from the normal man. Popularly called as Mataji, this man is an Indian sadhu and is a strong devotee of Amba, the goddess. 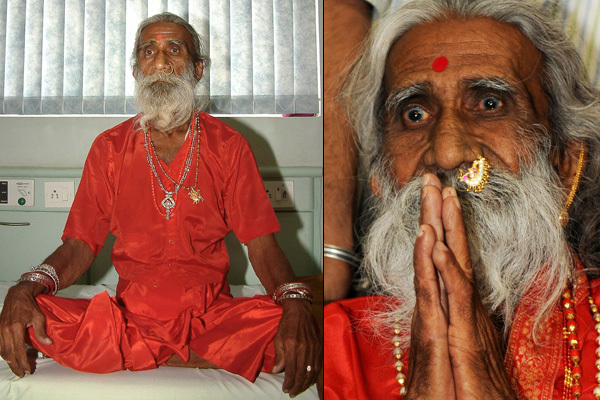 There have been claims made by this man that he is able to live without food and water since 1940, for a period of over 70 years. According to some age old articles in news papers of Times of India and Deccan herald, there have been reports that an Indian man, named Shivkar Bapuji Talpade, might have been the first person to invent airplane and used it for flying, more than a decade before the Wright Brothers invention. This most gallant king and conqueror on the Indian soil has turned into a monk after he met with Lord Buddha. 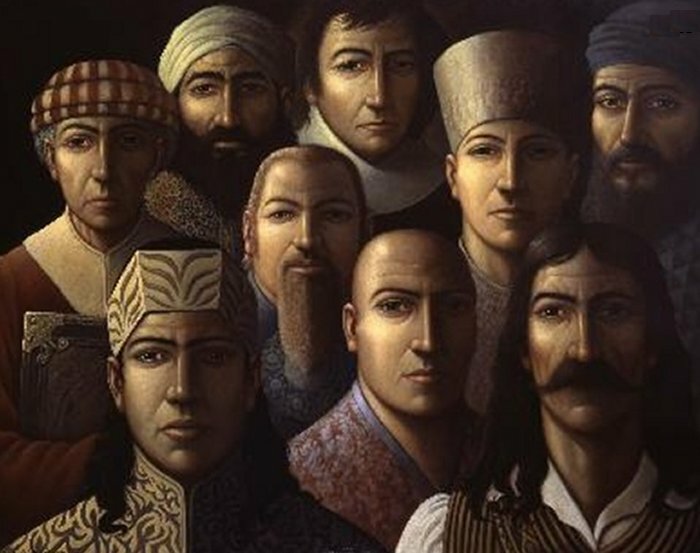 But there is a mystery that Ashoka has used 9 particular men for many of his missions, who are unknown to no one other than the empire himself. Where Did Subhash Chandra Bose Vanish? The death of Subhash Chandra Bose has been a mystery until now, as to what happened to him after end of the Second World War. There have been reports in news papers that he is on a crashed plane where he met his death, but since no body of his has been recovered, many wonder what actually happened to him until now. This 7.21 meters tall structure is 1600 years old and is until now stands rust free as it is 99 per cent resistant to corrosion. 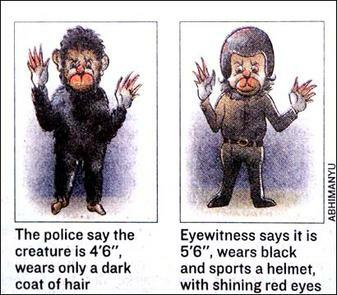 In 2001, may people have reported in New Delhi there is a mysterious creature that looks like a monkey man roaming around the city in some places.